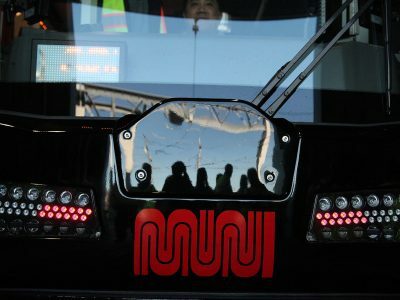 The subway will close early on weeknights at 9:30 p.m. and all day on the weekend starting July 22. 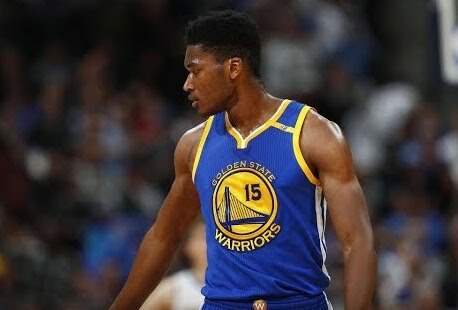 Warriors center Damian Jones never stops smiling, in the locker room, on the court, on the bench. 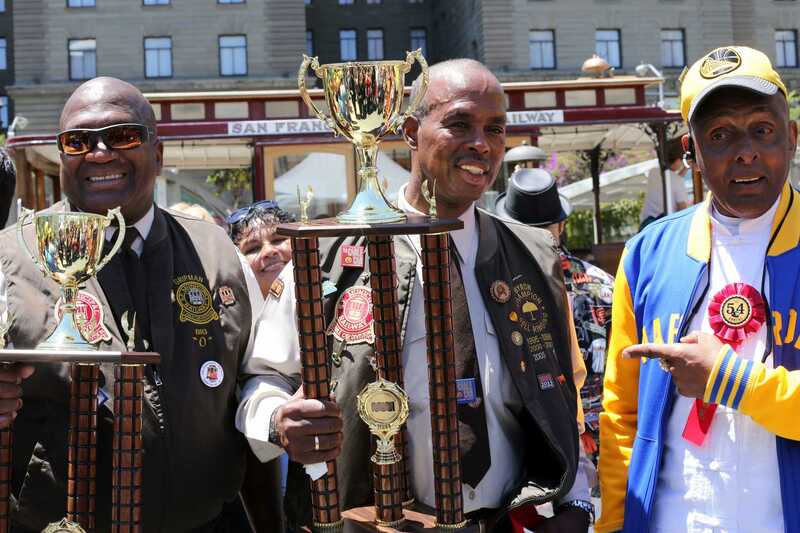 Six-time cable car bell-ringer champion Byron Cobb regained his title at the 54th Cable Car Bell Ringing Contest Thursday. 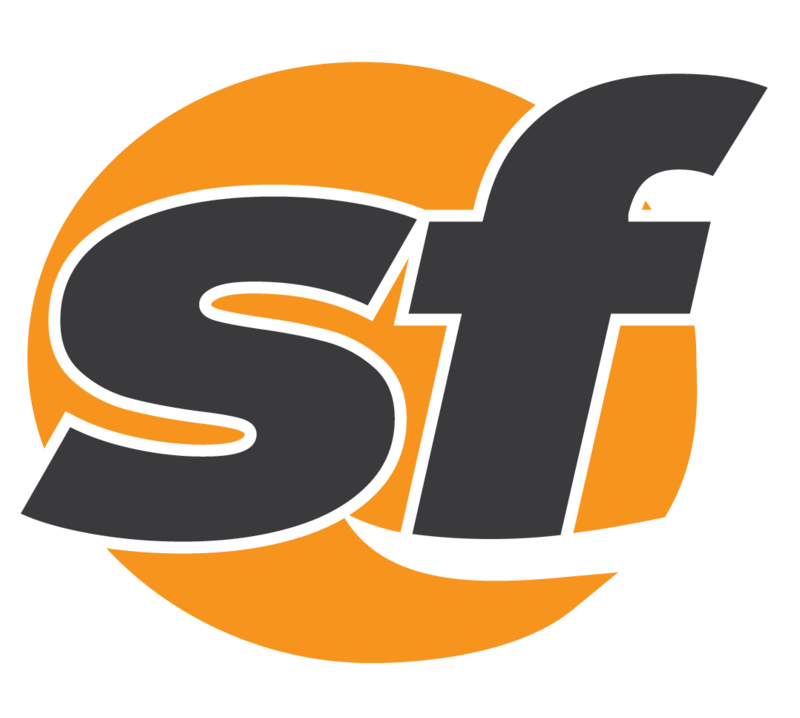 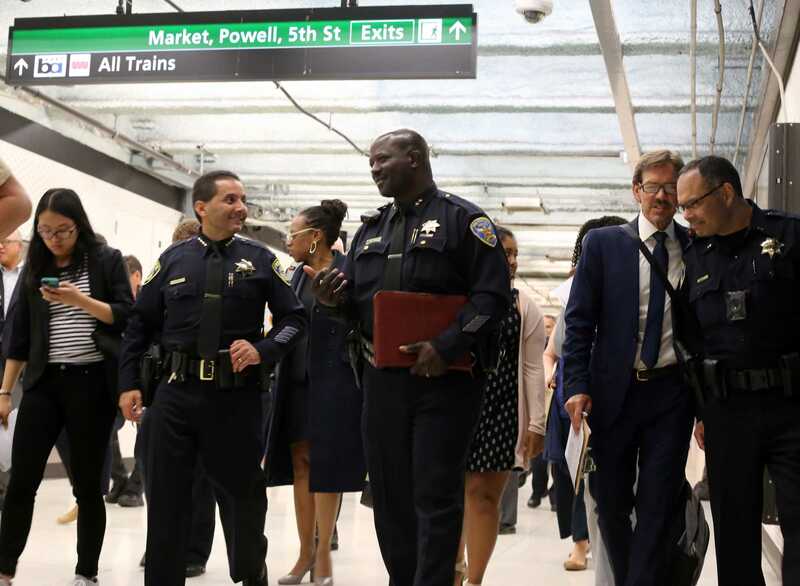 The stench of urine wafted through the third-busiest stop in the BART system Thursday morning.